I can not change what colleges teach, but I can change what you have access to learn. 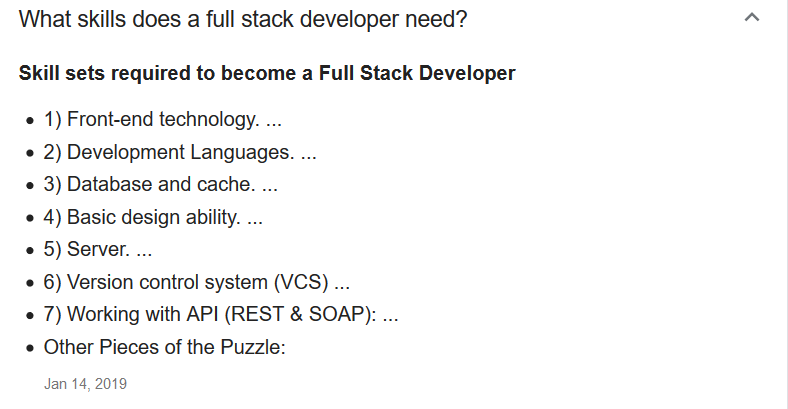 Currently college teaches just 1 of the skills required to become a Full Stack Web Developer and you graduate and are tossed out the door. Honestly, they just do not have time to teach you everything needed in a short 2 or 4 years. There is one skill needed that is not even known to colleges. It is called Search Engine Optimization or SEO for short. As a full stack developer you have the greatest influence over SEO by using CODE and doing SEO from Line 1.